Ogawa et al. Comparison of prasugrel and clopidogrel in patients with non-cardioembolic ischaemic stroke: a phase 3, randomised, non-inferiority trial (PRASTRO-I). 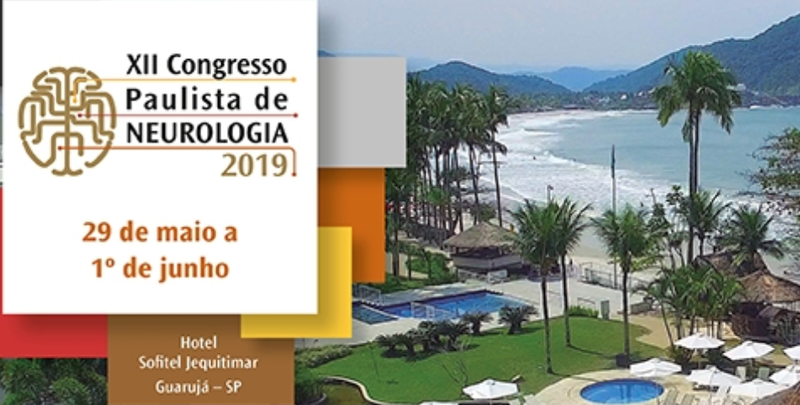 Lancet Neurology 2019.